Here is a new soap from a hair salon "Romanza". 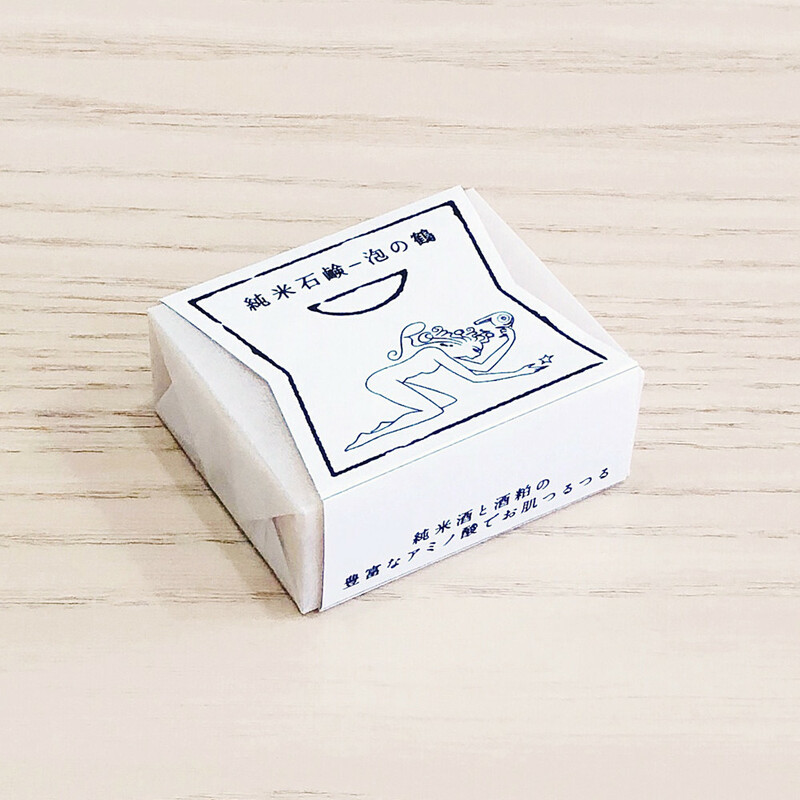 It is "Junmai Sekken Awa no Tsuru", a soap mainly made with rice oil and weaved with Japanese sake and sake lees. Please try the mildness of the soap. Available this weekend at MIMIYA and our online shop.